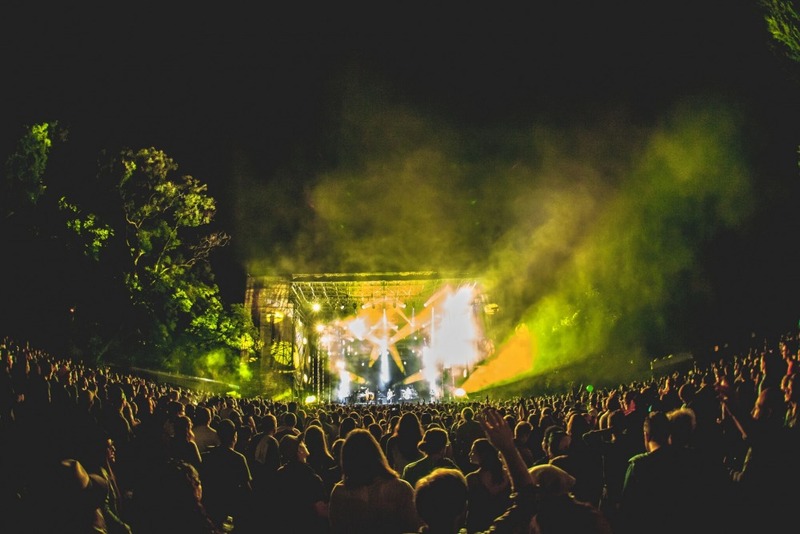 Rent the Mann | the Mann. 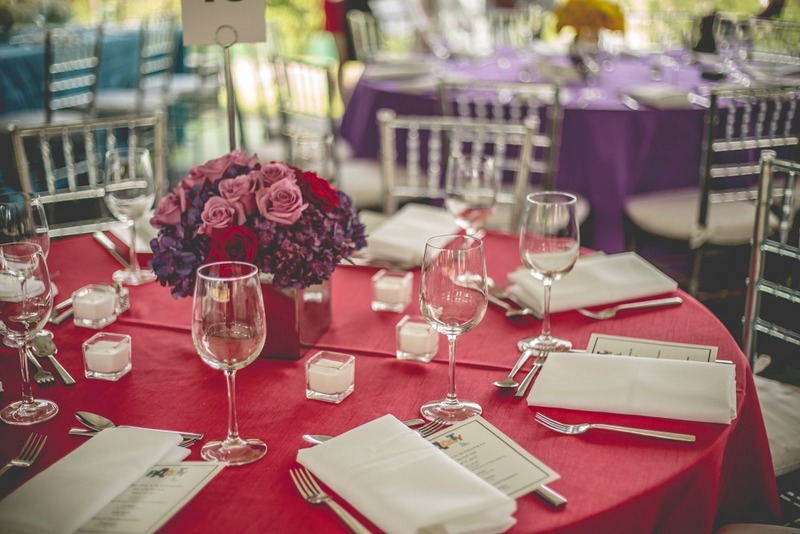 From intimate gatherings to cocktail parties and large-scale events, the Mann is your ideal rental location in Philadelphia. 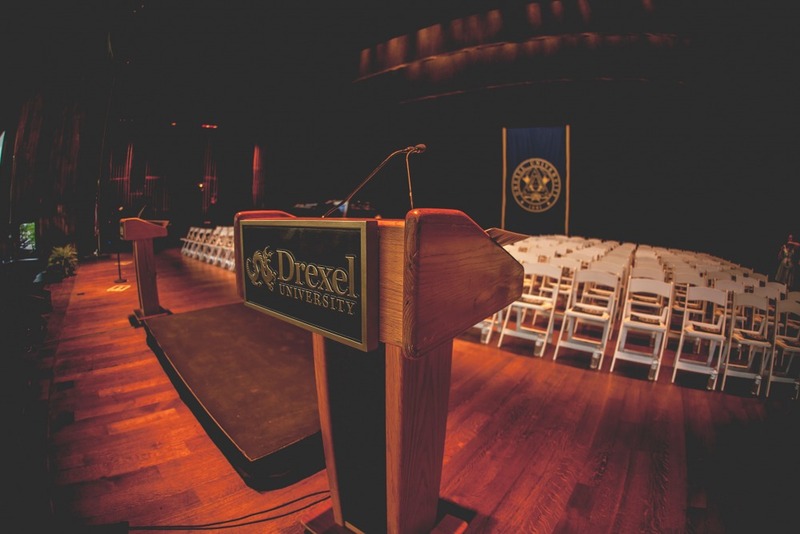 Drexel University graduation in the Main Pavilion. 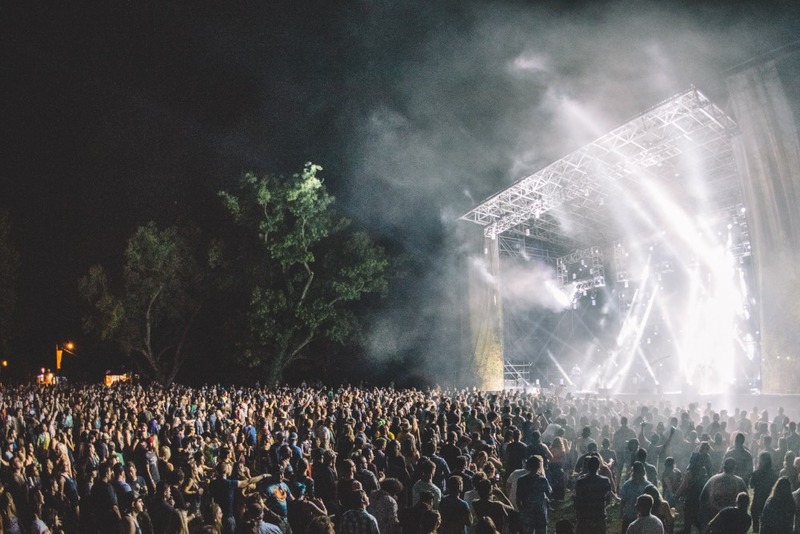 Evening show at the Skyline Stage. 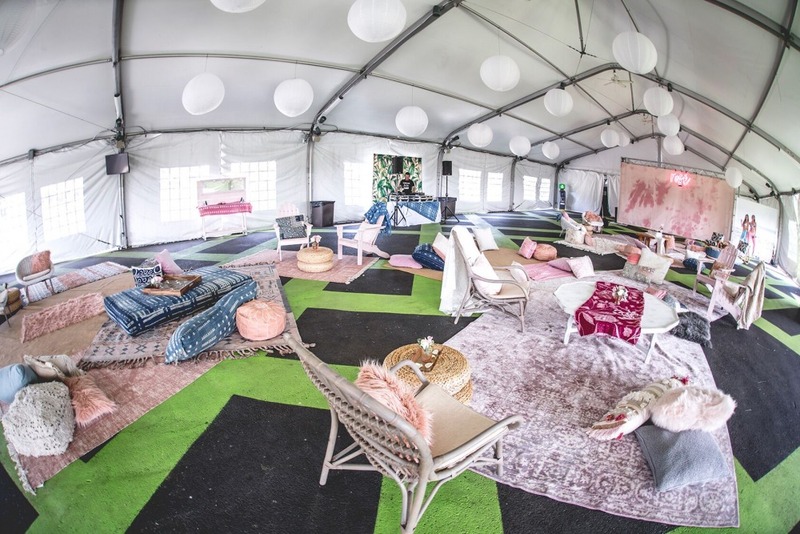 Crescendo tent can be transformed into a variety of unique concepts. 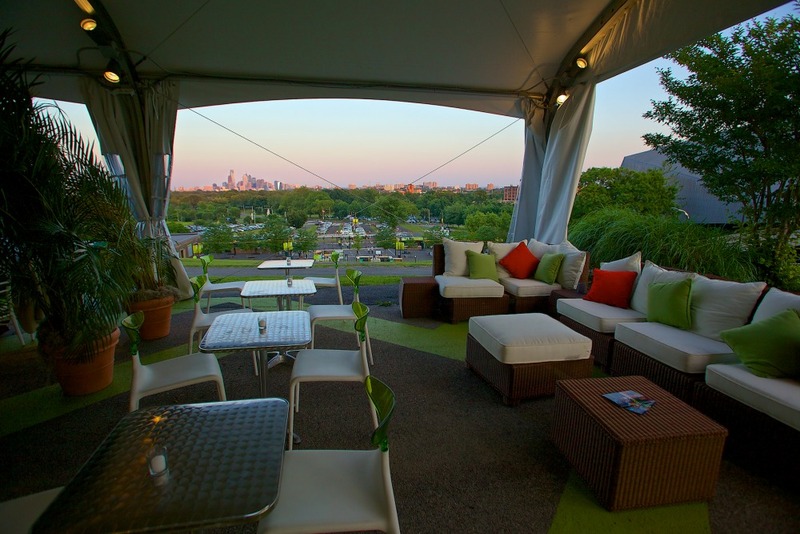 Corporate parties and events in Crescendo tent. 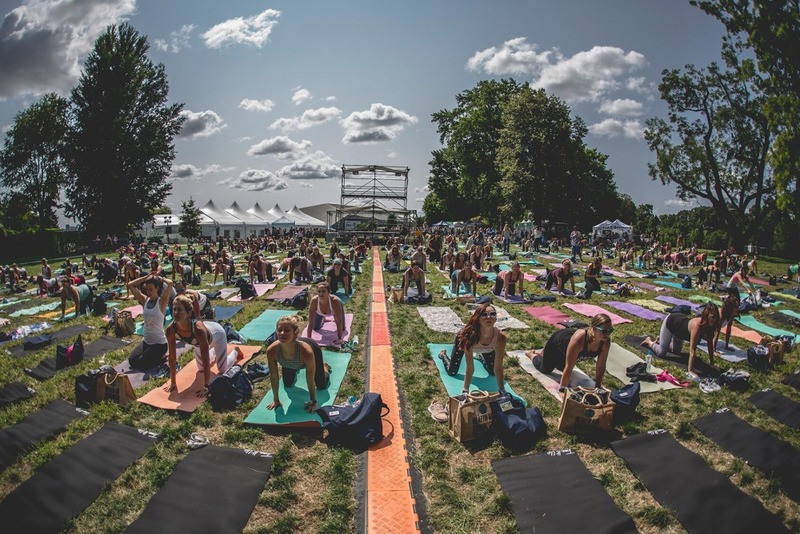 Patrons participating in yoga on the Skyline Stage lawn. 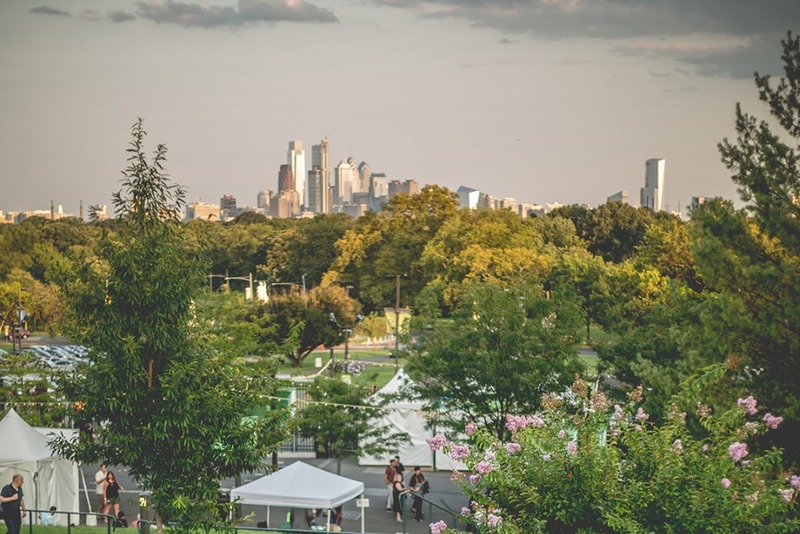 View of the Philly skyline from our campus. 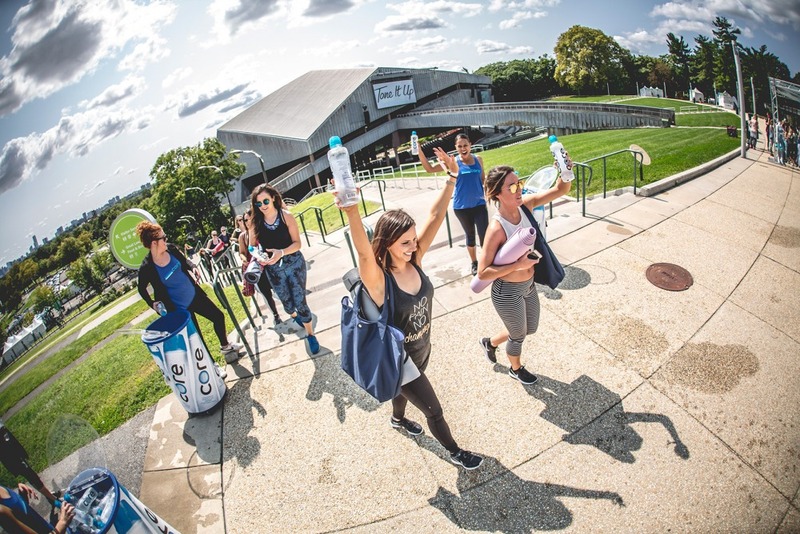 Tone It Up yoga event. 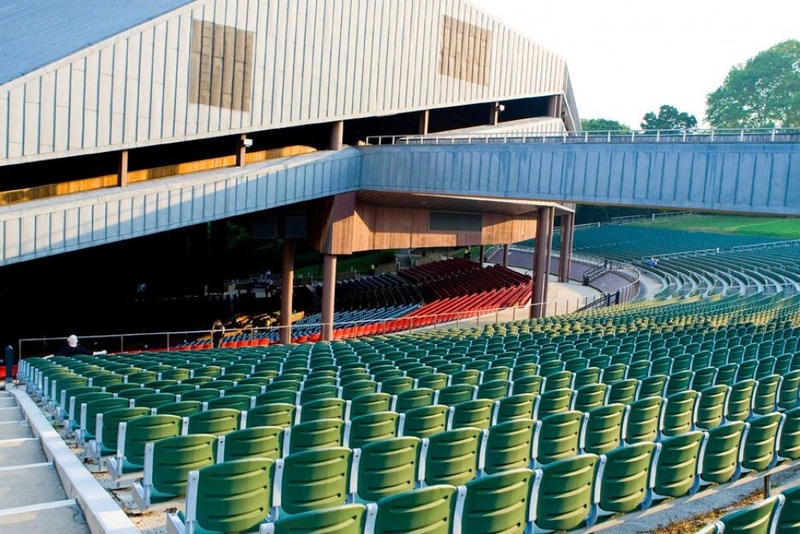 The Mann’s unique setting provides an unparalleled opportunity to make your next concert presentation, corporate event, commencement ceremony, private function, or celebration a success. 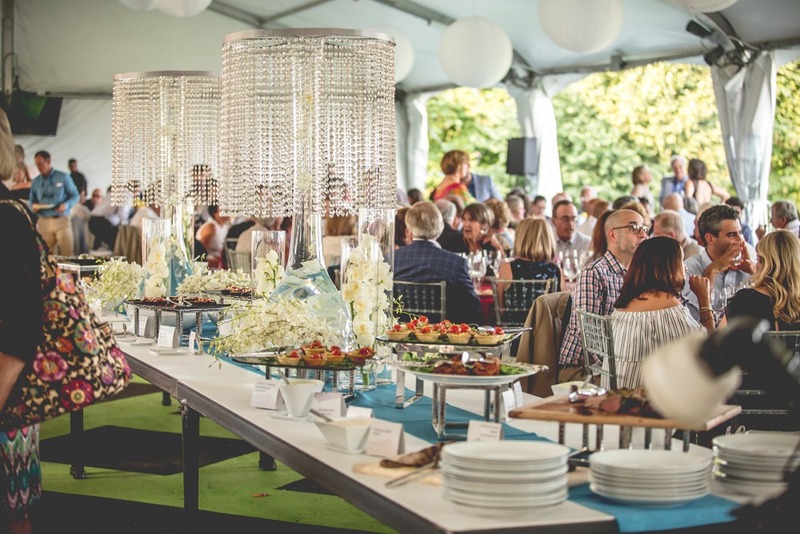 Our team of dedicated event professionals will help with your planning needs, selecting the ideal space on the Mann’s campus, and providing support for all the amenities you may need to have a memorable event! 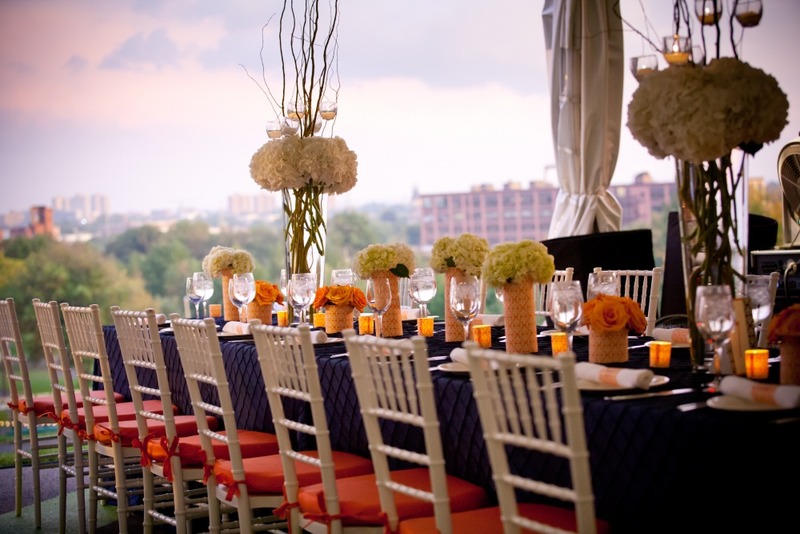 In no other venue in Philadelphia can one enjoy dinner, appreciate a hilltop, summer breeze, and take in the spectacular view of the city’s iconic skyline in a single location. 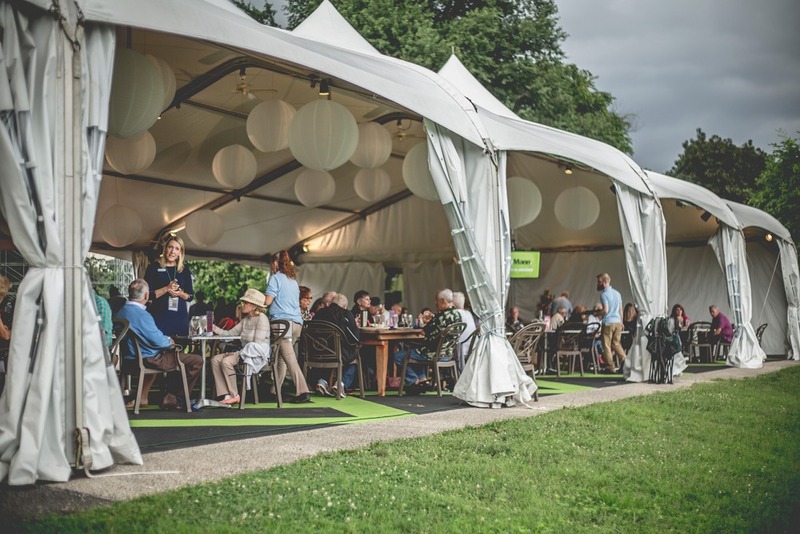 During the season, the Mann will use Crescendo as a pre-concert restaurant for concertgoers and year-round as a catering space for events. 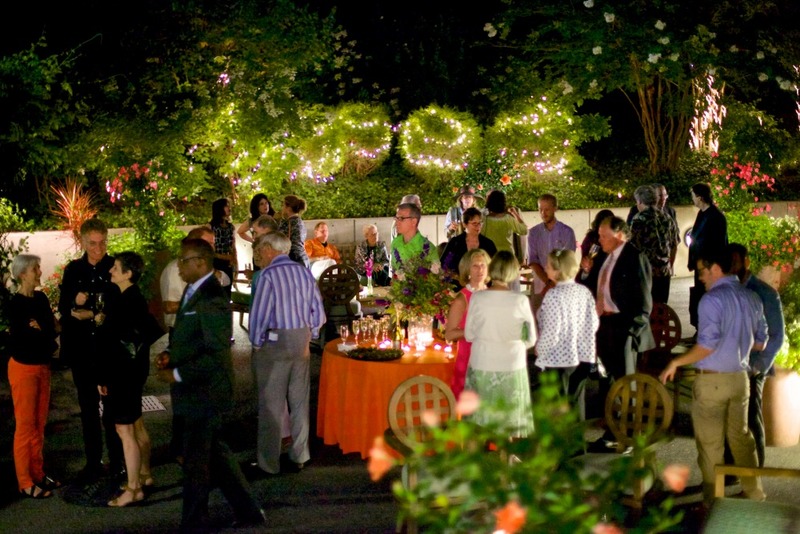 Crescendo provides a unique hosting space for private events that is perfect for corporate dinners, award presentations, annual meetings, cocktail parties, weddings, and receptions. 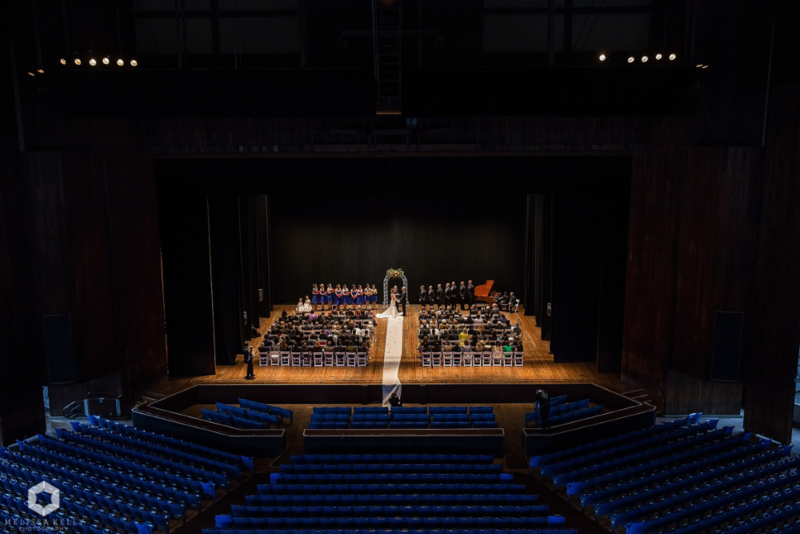 Crescendo enjoys a capacity of 200 seated guests or 400 standing guests. 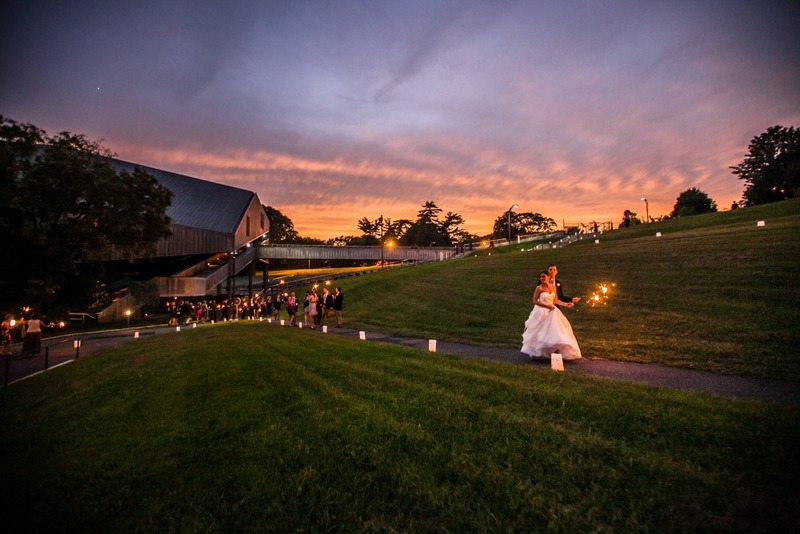 The venue’s newest event space, Acclaim, is a 2,000-square-foot tented space located at the Top of the Hill with sweeping skyline views. 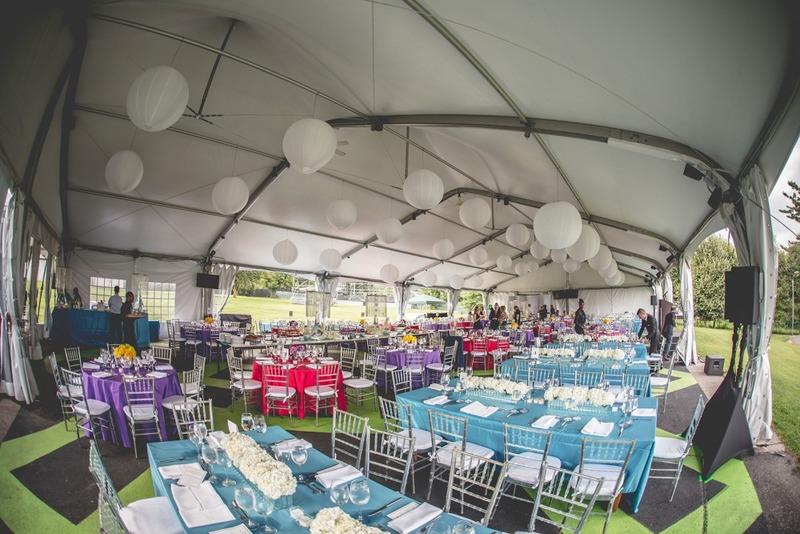 The tent can accommodate 100 guests seated or 150 guests for standing, cocktail-style gatherings. Acclaim is versatile and can be customized based on rental needs and layout preference. 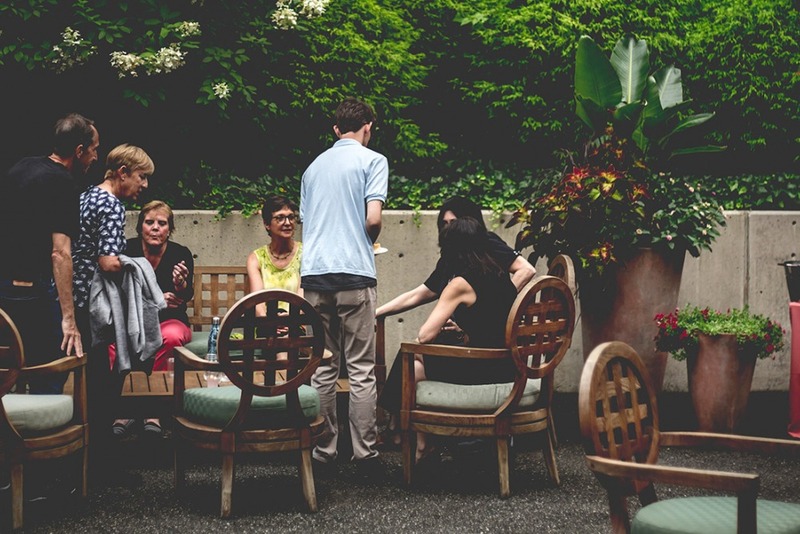 Surrounded by lush gardens and unique sculptures, this twinkle-lit space features a private bar, private restrooms, and the only indoor, climate-controlled location on our campus. Built in 2006, the Mann’s Donor Terrace & Garden is used to bring together major donors and guests in an elegant and private setting. 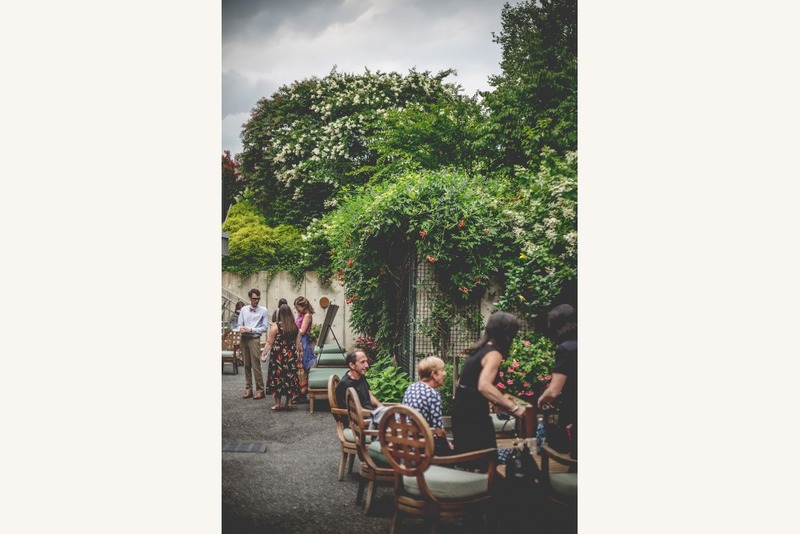 This space is very flexible and can be made to accommodate a private dinner for as few as 12 people, to a cocktail and hors d'oeuvres reception for 200 guests. 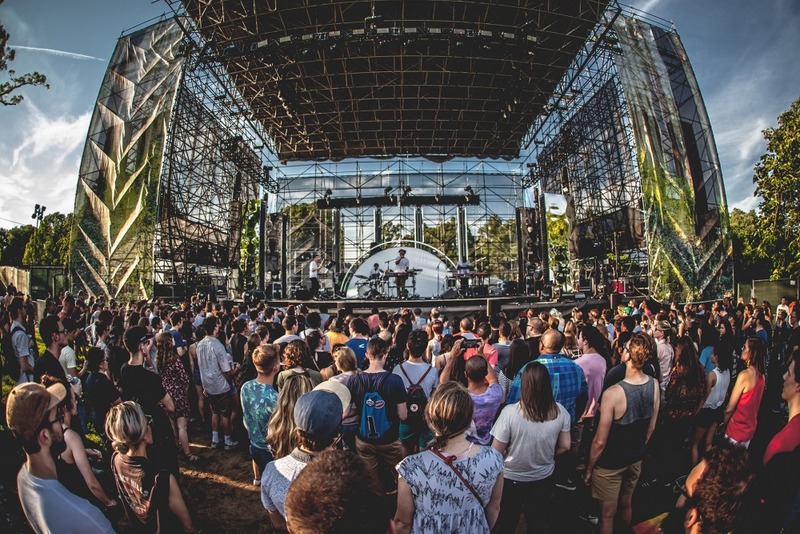 Introduced in 2012, this state of the art stage situated at the top of the Mann’s hill provides an additional open-air venue with an expansive and one of a kind view of the Philadelphia skyline. 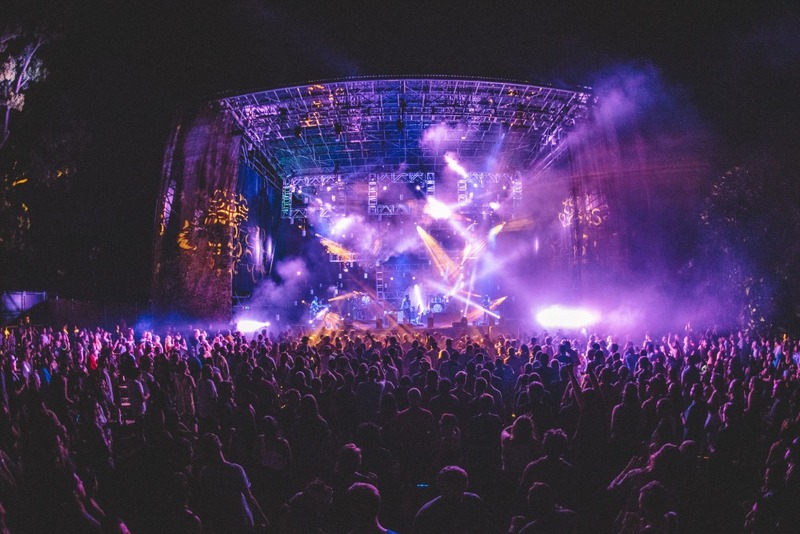 Host to major concerts and festival performances, this stage and its surroundings are especially appreciated by audiences who want to sit on a blanket, look out at the Philadelphia skyline, and enjoy a festival-like experience. 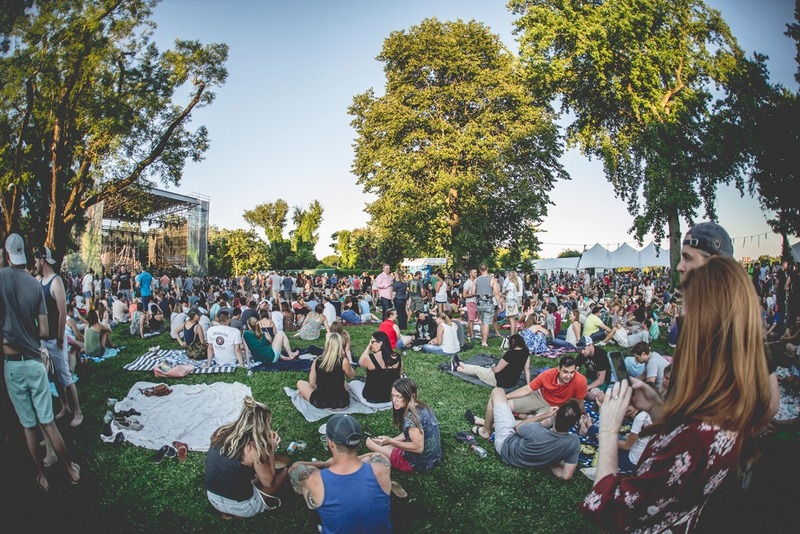 The Skyline Stage lawn can accommodate between 3,000 and 7,500 patrons. 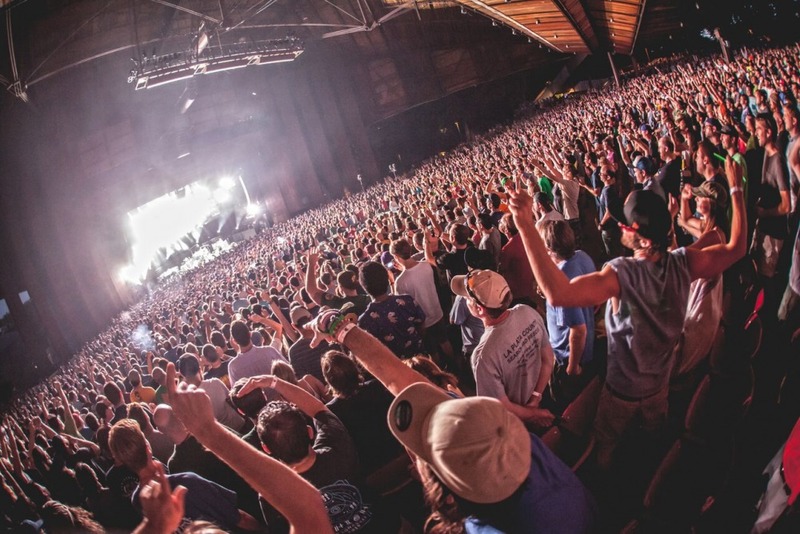 A full house of 4,500 patrons enjoying a concert in the pavilion. 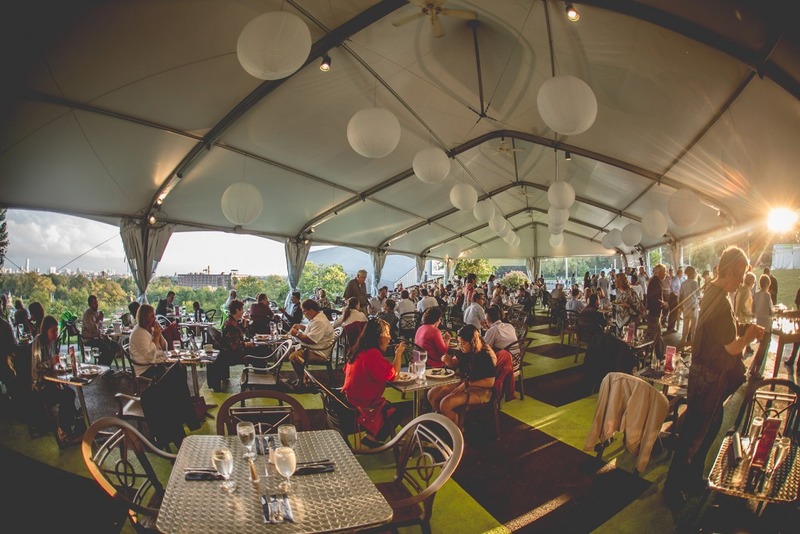 The terrace accommodates over 2,000 patrons. 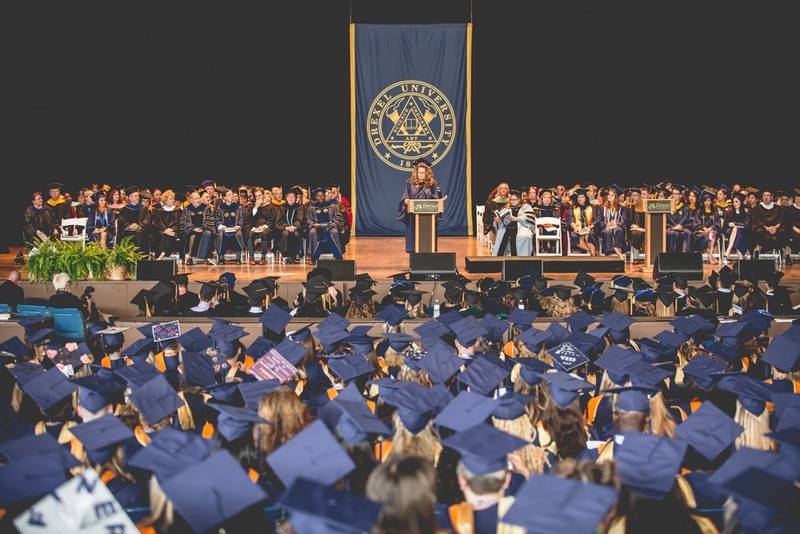 Graduation ceremony in the pavilion. 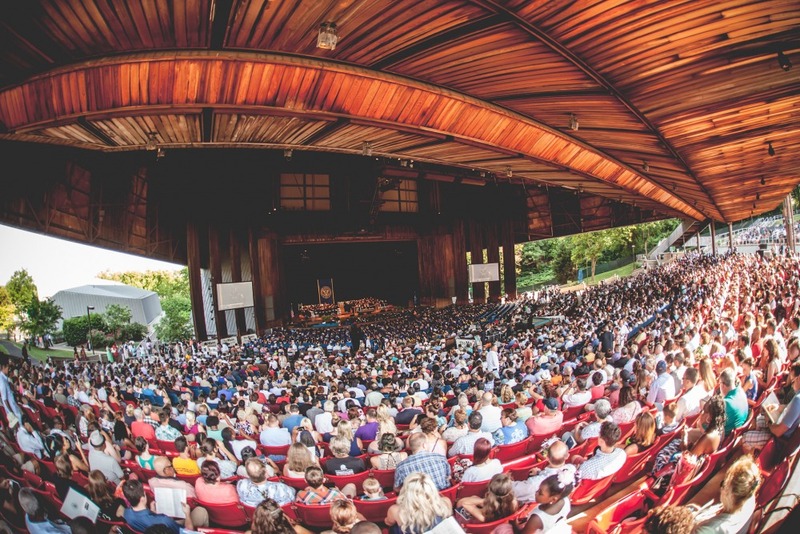 From the internationally renowned Philadelphia Orchestra to the biggest names in pop, rock, and R&B, the Mann offers a season of artistic triumphs like no other venue in the region. 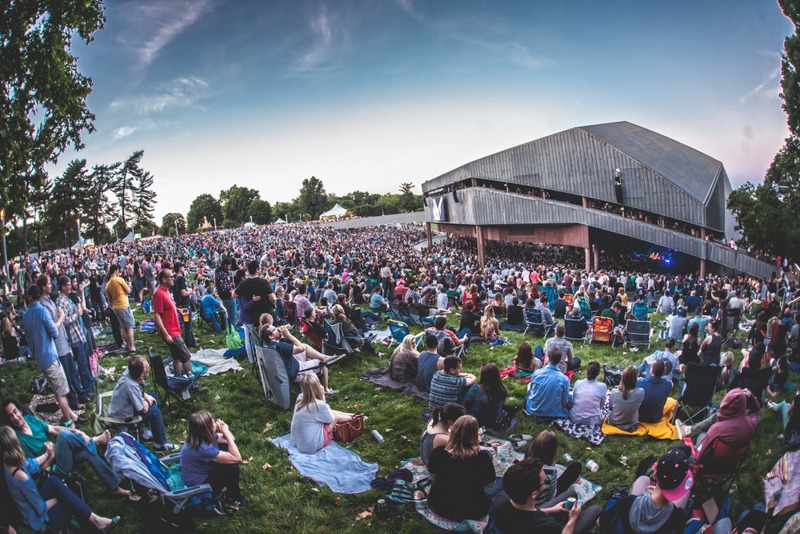 The Mann is nationally recognized for its warm, cedar interior, metal exterior, and iconic roofline with a total seating capacity of approximately 13,000 (4,500 seats under the roof and over 8,500 outside on the great lawn). 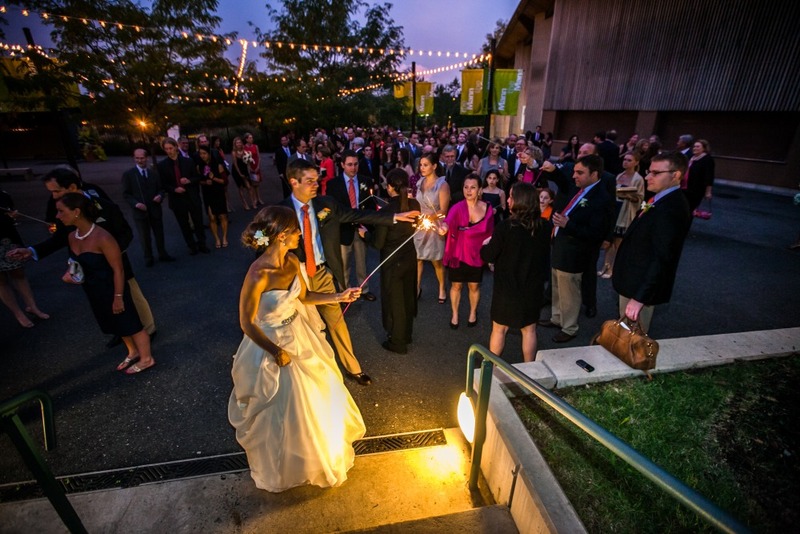 Our pavilion is a perfect setting for events, graduations, corporate meetings, and performances. 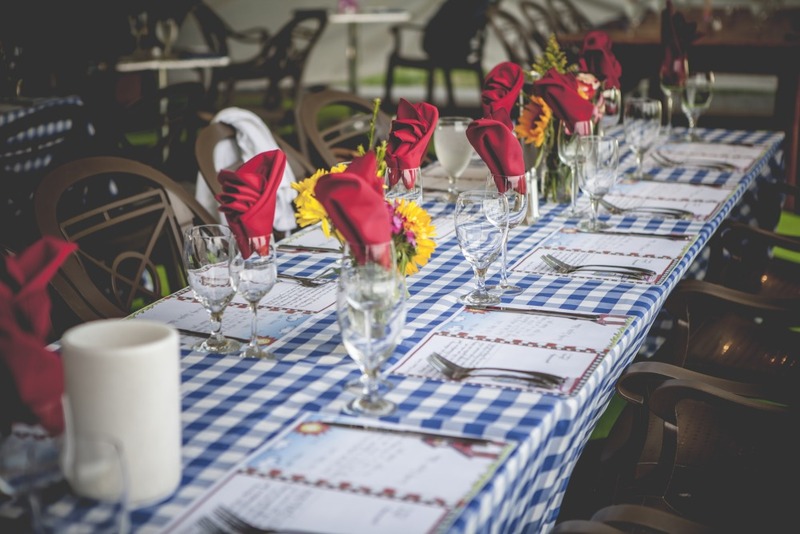 Get in touch to plan your event today!